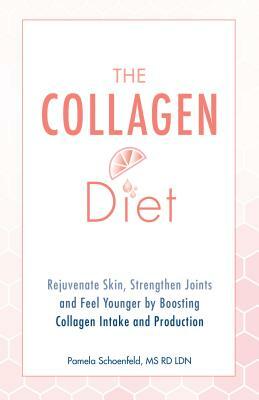 The first-ever guide to harnessing the power of collagen with food and supplements. Pam Schoenfeld is passionate about the power of nutrition to enhance both the quality and quantity of life. At the age of 42, she discovered the ancestral way of eating and saw amazing improvements in her own health and vitality. Part of her new way of eating was to include more foods rich in collagen. Inspired by the positive changes in her own life, she enrolled in graduate program for nutrition and became a registered dietitian nutritionist at the age of 50. Pam runs a busy, functional nutrition practice in Raleigh, North Carolina focusing on women's health at every age.